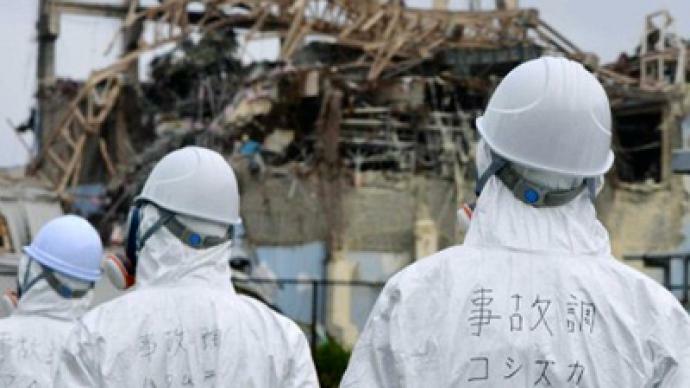 Jan Beranek, who is with a team of Greenpeace activists investigating the fallout from the Fukushima nuclear disaster, says Japanese are encouraged to return to their normal lives unaware of the dangers they face in the contaminated area. 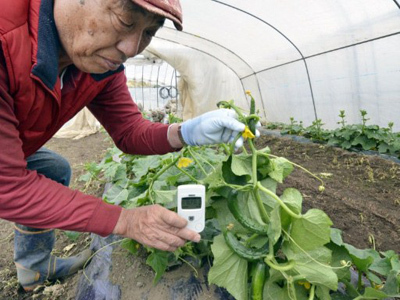 “I personally find it very disturbing, because on the one hand you see the Japanese authorities forcing people and society to get back to normal… And yet at the same time there are still extremely high levels of radiation and the contamination of the soil, and also potentially in the food,” the activist told RT. “This is just unbelievable because at those levels of exposure it certainly poses a risk to the lives and health of the people. If you draw a parallel to the Chernobyl disaster, then actually the Soviets decided to evacuate everyone living in the place, where radiation was three or four times lower than what we see in Fukushima City today,” added Beranek, who personally visited the Chernobyl area after the 1986 disaster. “We’ve actually forced the government to, for example, extend the monitoring of the sea. And we also hear that the government is now revising at least some of the protective measures for children, which is definitely good to see. Yet the government is too slow and doing too little actually [compared to] what the situation would deserve,” he said. 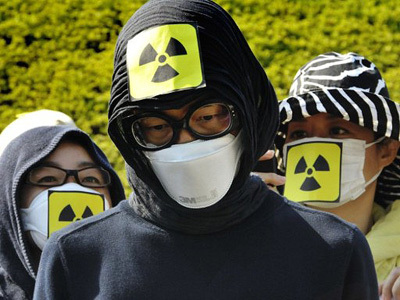 The activist hopes the consequences of the Fukushima disaster will make Japan and other nations change their stance on nuclear energy and phase it out. There is such change already in Germany, Italy and Switzerland. 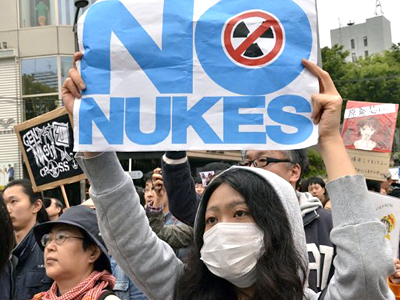 “Nuclear power, as we have seen, is inherently unsafe. There is always an unpredictable combination of natural catastrophe, technological failure, human error that can result in a situation when a reactor gets out of control very fast. It’s a question of a few hours before full meltdown happens. It’s unsafe to take the bets and continue with nuclear power,” Beranek believes.